Part of its educational mandate, The Walrus Foundation has organized a national speaker series The Walrus Talks. Each talk brings together eight speakers for a seven minutes presentation each on various subjects relating to a single theme. The Walrus Talks deliver lively, inspiring and riveting new ideas and challenges the way we look at big issues. Each talk is then followed by a reception with both attendees and participants. Suncor Energy, a Canadian integrated energy company has hosted with The Walrus Foundation a four-part, cross-country speaker series about Canada’s energy future. The Walrus Talks Energy broadens its public understanding on sustainable energy future, collective environmental impact, the challenges of energy production and what lies ahead in terms of energy demand and consumption. 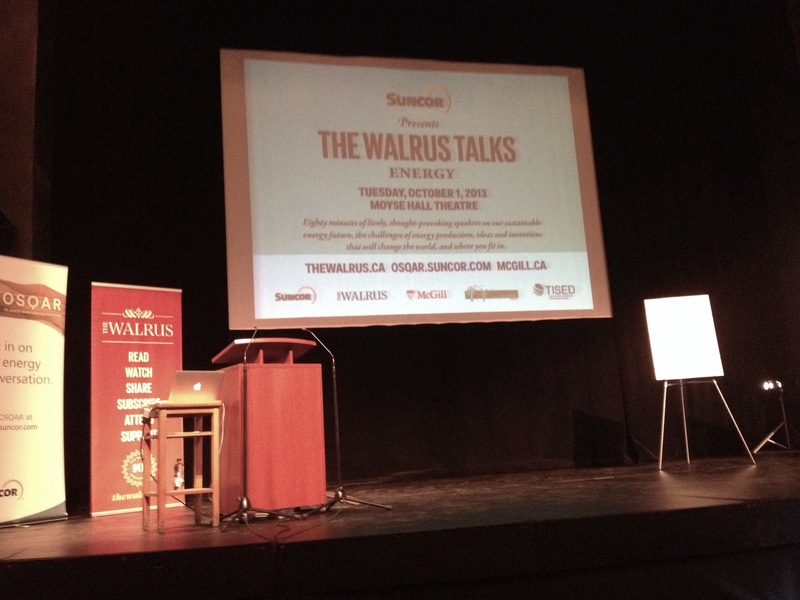 One of The Walrus Talks Energy was held in Montreal at McGill University, on October 1st 2013. The speakers included Vicky Sharpe, the CEO of Sustainable Development Technology Canada; Andrew Heintzman, the president of Investeco Capital, the first Canadian investment company to be exclusively focused on environmental sectors; and Kali Taylor, the founder of Student Energy, an organization that strives to create a movement of students committed to bringing about a sustainable energy future. 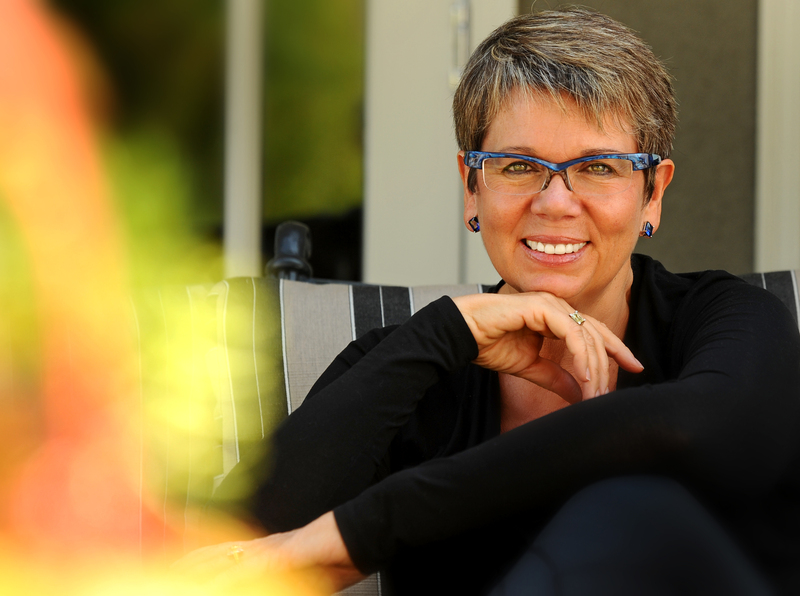 The 2014 Walrus Talks will address numerous themes and feature more than a 100 speakers across Canada. Information on future Talks available at thewalrus.ca/events.